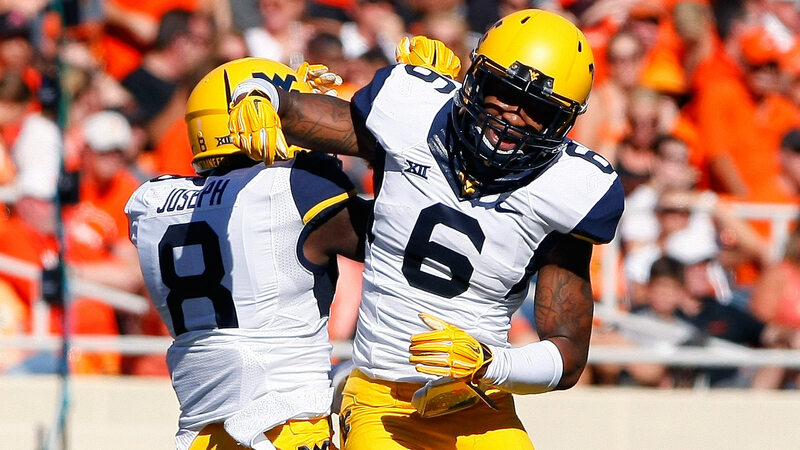 West Virginia is 'fairly' new to the Big 12, and in recent years, their program has undergone a bit of a makeover. Gone are Tavin Austin, Geno Smith and some guys who are playing in the NFL on the offensive side of the ball. They've been good on offense, but on defense is where they're really shining. That includes stud safety Karl Joseph. Through three games he already has four interceptions and 15 total tackles. This may qualify them as the smallest midget, but early on, it looks like West Virginia has the best defense in the Big 12. For the other four things Oklahoma fans need to know about West Virginia, check out the Dallas Morning News.